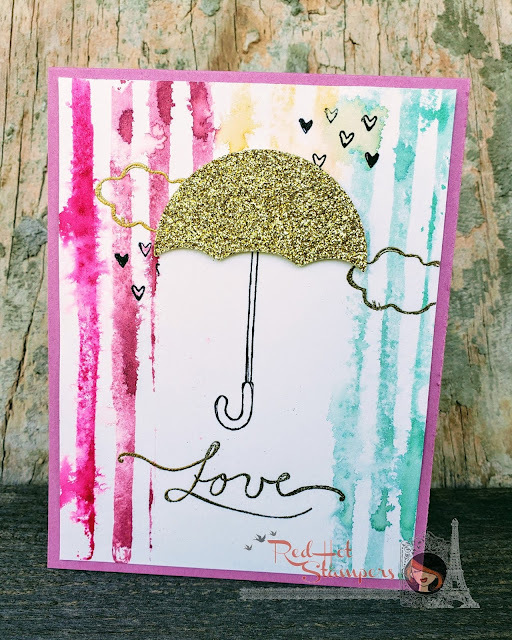 Welcome to our Sweet Stampede Team Blog Hop! 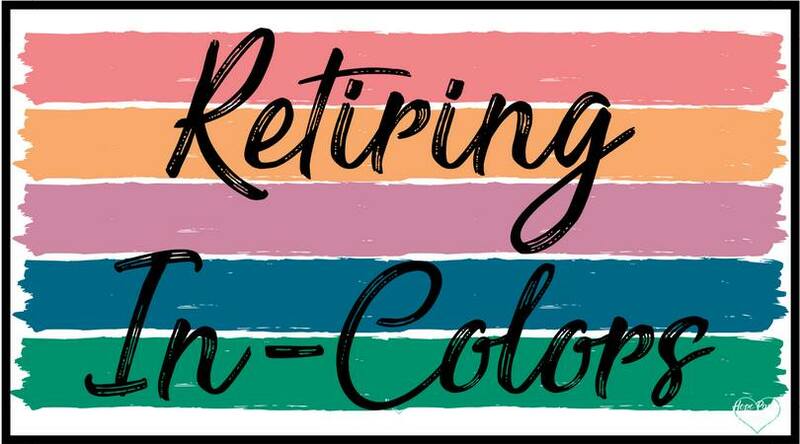 This month we are featuring the retiring in-colors! I have to admit I didn't love these colors at first, but now I'm heartbroken to lose Sweet Sugarplum and Emerald Envy! I AM ecstatic that Flirty Flamingo will be sticking around permanently! What about you? Which one are you MOST sad to see go? And are you loving the fact that Flirty Flamingo will be added to our permanent color collections?? Let us know in the comments below! I made this card for our monthly team swap that had a "spring" theme and inadvertently used 3 of the 5 colors! I guess that means I LOVE them and they feel springy to me! 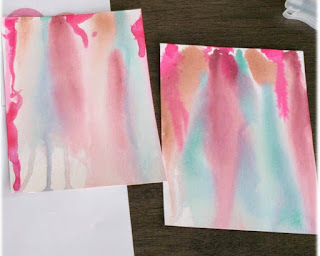 My original idea ended up as a major failure (see below), but I finally came up with the idea to use the Brushstrokes Background Stamp (which is *gasp* RETIRING!) on watercolor paper. I just masked off the area under the umbrella with a post-it note before stamping. You may want to use a couple post-it notes because all that water could soak through the mask. 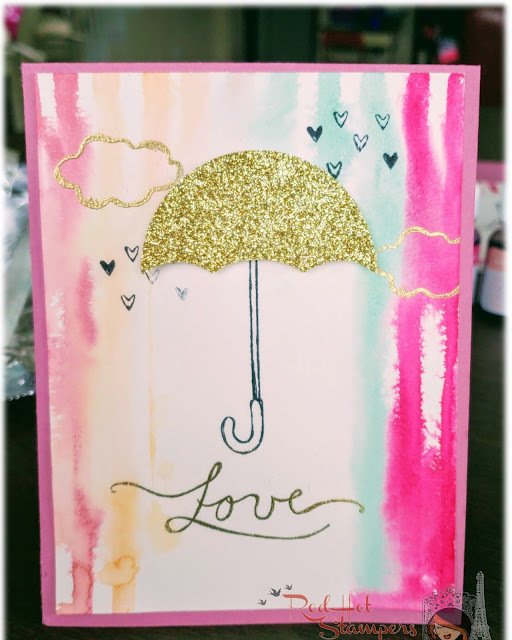 I stamped the umbrella handle and heart "raindrops" in Tuxedo Black Memento ink and embossed the clouds and Love sentiment in gold (sooo gorgeous!) 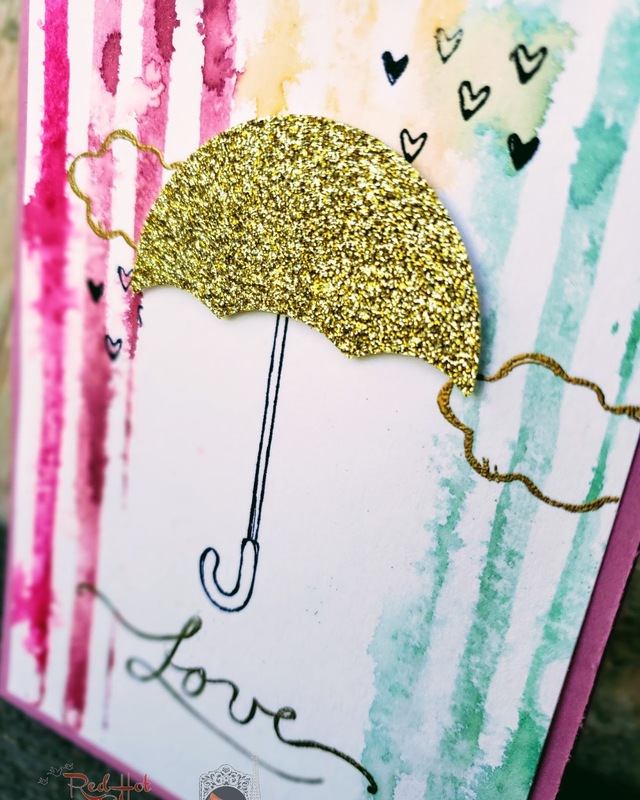 I then die cut the umbrella out of gold shimmer paper and popped it up with dimensionals. I love those gold accents to really brighten it up! I also love how you can play with different colors on the background. I just used 4-5 different ink pads and inked up the background stamp, spritzed the watercolor paper, AND the inked up stamp, then stamped! It's beautiful and unpredictable which gives you a unique card every time! I added the masterpiece to a Sweet Sugarplum cardstock base and voilà! It's all about trial and error baby! 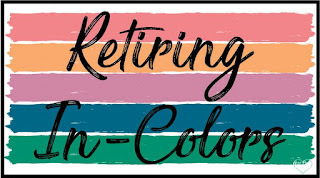 Don't forget that the Brushstrokes Background, the Weather Together stamp set & dies and those gorgeous in-colors are ALL retiring (so sad!) so order yours before they're gone forever! Use hostess code Y4EGCDS9 at checkout and I will send you a free gift!